SAN FRANCISCO, Calif – November 29, 2018 – UserTesting, the leading on-demand human insight platform, today announced new advancements to the platform designed to empower more teams – beyond the UX Researcher, to target their exact customers, empathize with their experiences, gain insights, collaborate, and share these insights to make better business decisions. 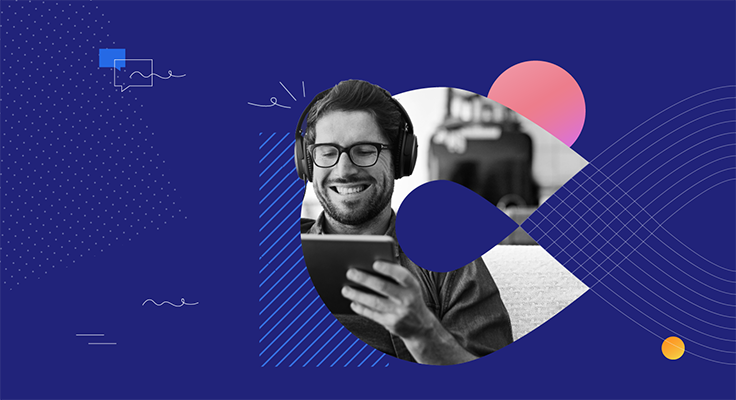 With the latest release of Workspaces, Approval Workflow, Tagging, and User Roles, UserTesting has streamlined how cross-functional teams can conduct customer research, while ensuring a level of quality and governance is maintained. In the Experience Economy, it has become an employee-wide responsibility to be truly customer obsessed – to engage, understand, and learn from customers – in an effort to drive better business outcomes across the organization. Companies that have built this continuous learning process into their ethos are able to better compete and differentiate themselves in the marketplace. 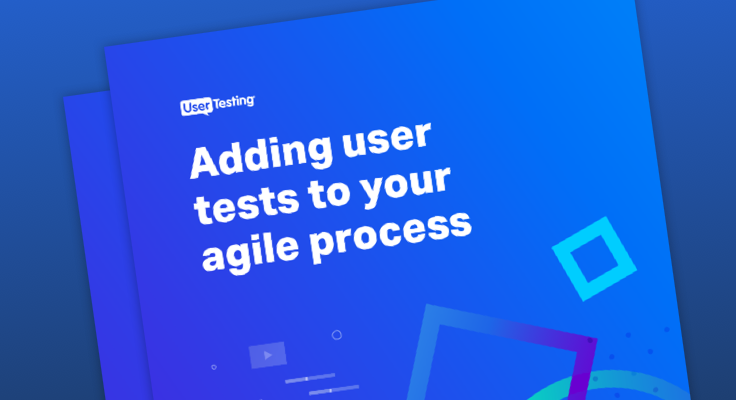 Customers including CarMax, Microsoft and XO Group Inc. have all embraced UserTesting to scale their customer research needs and have been successful in empowering broader teams to drive their own customer research programs in an effort to build better, more human-centered products. Workspaces - Makes it easy for organizations to manage large numbers of studies across multiple workgroups and project teams and simplifies how companies handle security, privacy, and sharing settings to ensure compliance standards are met. Approval Workflow - Enables a trained researcher or team to provide oversight on multiple groups or divisions looking to create and execute customer-focused studies. Companies can decentralize the ownership of customer research, while still maintaining a level of confidence in the quality of studies by having access controls to set templates, review questions, and launch tests. Tagging - Provides support for industry standard digital protocols such as hashtags to give customers a powerful, but easy means to flag and categorize key insights and create highlight reels of clips, enabling both individuals and teams to build, connect, and apply learnings from across the organization in delivering superior customer experiences. User Roles - Provides administrators with the ability to manage various roles across teams including power users, standard users, and collaborators – a powerful capability for large enterprises with distributed workforces or multiple workgroups and divisions with a need to control user access privileges. With the availability of Workspaces, Approval Workflow, Tagging and User Roles, the UserTesting platform can more effectively support enterprises looking to break research bottlenecks and scale customer research, while helping to delight customers, reduce their risk of failure, increase their time to insights, and lower their total cost of delivery. In a world increasingly built around collaboration, business leaders are under more pressure than ever to deliver results that positively impact customer experience and as a result must look to adopt best practices and technologies that increase customer learning, communication, and empathy. To learn how to leverage UserTesting to scale customer research in your organization, visit this page here.